impacts most, severely on the poor in both urban and rural..
by accessing income through recycling. 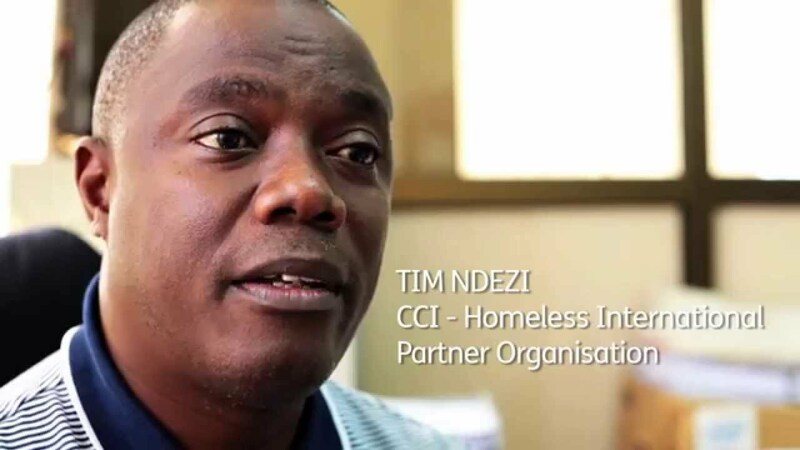 For more about CCI watch the above video..
Centre for Community Initiatives (CCI) is the national support NGO formed by Tanzanians with a desire of providing technical and financial assistance to the community living in informal settlements and the Tanzania Urban Poor Federation (TUPF). The primary approach for achieving these aims is to support the development of a strong and active urban poor federation. Support takes the form of establishment of savings schemes; community resource mobilization and organization; conduction of enumeration and mapping; exchange visits; partnership support, technical assistance, capacity-building, leadership and management support, outreach, advocacy, action oriented research and documentation. CCI aspires to create a fair and inclusive cities where communities from the urban poor will unite be empowered with skills to effectively negotiate from their collective interests and priorities. CCI and Tanzania urban Poor Federation have realized the need to incorporate Climate Change in its programme. JENGA programme was established with the purpose of funding larger development projects initiated by communities. CCI conducted enumeration, mapping and profiling in cases sanitation challenges and its effects have been acute.